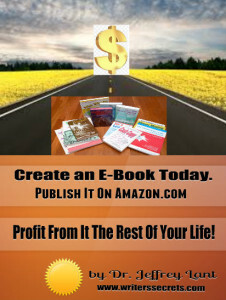 Thousands and thousands of people all around the world are now using this book. They range from people running small businesses to two sitting members of the United States Senate, from people with the most idealistic motives to those who have no other motive than simply wanting to get filthy rich. 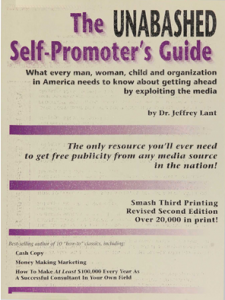 Members of state legislatures and celebrities with well-known names are using this book to build their stature and promote their interests… entrepreneurs swear by it because it promotes their products and services to targeted constituencies who can buy and benefit from their babies. 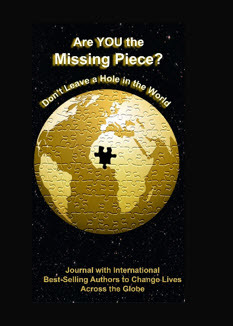 Entertainers, charities and nonprofit organizations of every kind, even budding revolutionaries have all found in these pages the secrets they need to influence their publics. 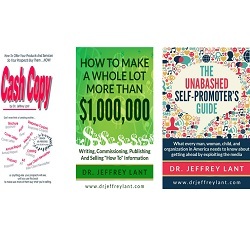 And, not surprisingly, hundreds of authors and publishers have found here exactly what they need to sell more books. And why not? 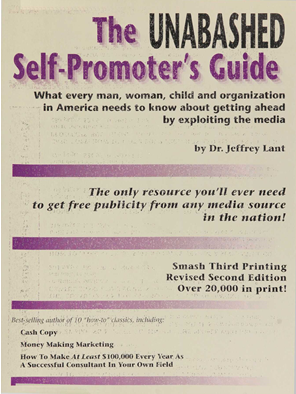 This remains the most detailed book ever written on how to get all the freer book, space you want in the print media… and all the free air time on radio and television. What’s more the techniques work! 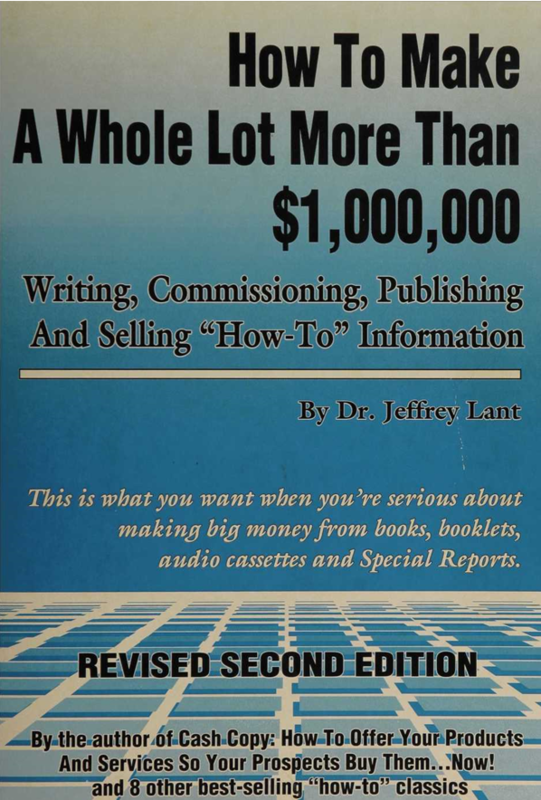 or as part of the Entrepreneurial Package which contains three of Dr. Lant’s Best Sellers at the cost of less than the cost of for two of the books. Actually you’re getting it FREE! 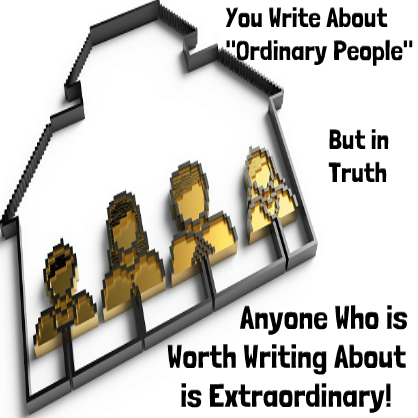 definition, extraordinary. Not prosaic, dull, or boring. captivating and important. Let me show you what I mean. Hickler, Marty Burke, Dr. Harry Coover, and Milton Levine. writing beauty, a joy forever. This series has has been developing for a very long time, for over fifty years in fact. 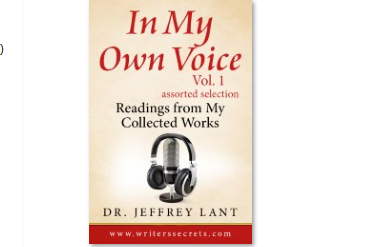 Dr. Jeffrey Lant has an extraordinary online writing course which compliments this Writer’s Secrets Series. In it, you’ll learn how to write the kind of meaningful prose you desire. today begin your great adventure. entirely, if not exclusively, about people. transitory interest, others of cosmic significance. good, bad, but never indifferent. which can benefit from your peculiar “eye”. standing, and significance of any particular person or subject. and what or who deserves to be dismissed, without further ado. practiced manner, my next articles, hence, my next successes. articles which are still (mostly) relevant to write. with proven careers, or ones that look likely to succeed. a microbe, destined to change the world? news and the people who make it. Tune in for a special reading by the author and read along with the text below. "What can you say about a twenty-five-year-old girl who died...?" My Harvard. comments of the “Look, here’s where ‘Love Story’ was filmed!” variety. trivia of all, the filming of “Love Story” in the Yard. must be teetering on the brink of genteel bankruptcy. O tempora o mores. the one subject in which we all have an often confounding interest… love. extolled him… and he made millions embarrassing his eminent colleagues. yourself, or have an exceedingly generous mentor to help you on your way. formula for success for those who know where to look. need a ‘dago dazzler'”. I had never heard the term before. Hammond, and have never forgotten. as much as they need, if they are only cooperative and receptive. have the good sense to welcome and befriend your benefactor. as much in her biography of her mother, brought to my attention by my mother. with me too, and said the carrots were watery. She was a certified charmer. governor) Carroll Hubbard (b. 1937) came, and newly elected U.S.
Representative (future New Jersey governor) James Florio (b. 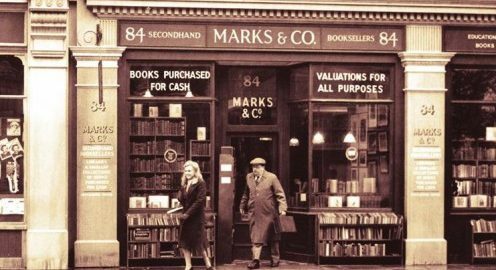 1937) came. knowing how much he wanted to help, but could not. getting ready for some excursion. So family legend goes. I didn’t pause for a second. another one of my exaggerated declarations. written before, it was the happiest day of my life. a glimpse of this special world, and my place in it. Every decision has consequences. it all, I never fell out of love, and never expect to. so, I dedicate this book to you. 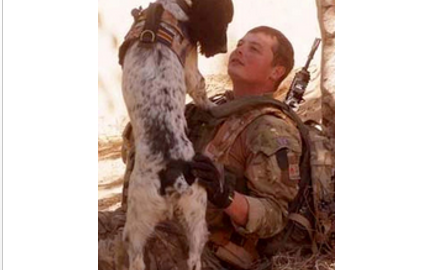 remembered with love… and some sadness. 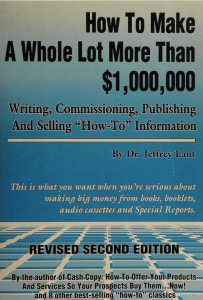 This book, literally a labor of love, has sold well since its publication so long ago.